This is a classic action space shooter for the android platform which utilizes motion control and touch screen to create immersion and comfort. It involves travelling through the galaxy to purge it of impurities and restore balance. The game contains a mission mode and a survival mode where scores can be uploaded to a score board to enable competition among players around the world. This game is a fine blend of beauty , action and fun. 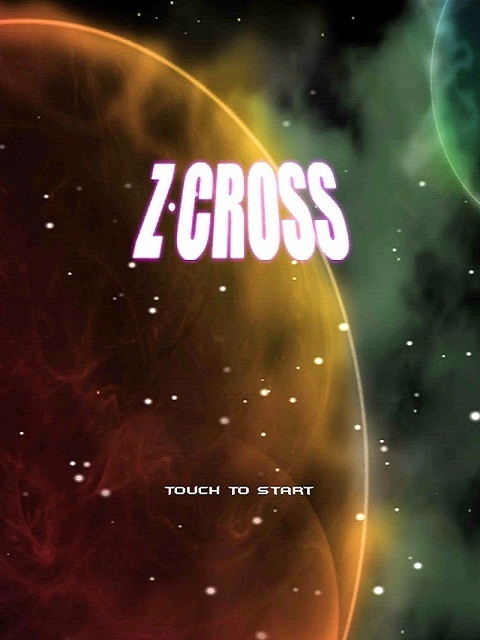 To promote Z Cross and grow its popularity (top games), use the embed code provided on your homepage, blog, forums and elsewhere you desire. Or try our widget. Survive as the world falls apart! Jump on the platforms and avoid death in this fun, compelling and addictive game!